To honor Child Abuse Prevention Month this April, we encourage everyone to use and share the following free resources to keep our children and teens safe from harm and to prepare them to take charge of their safety. 1. 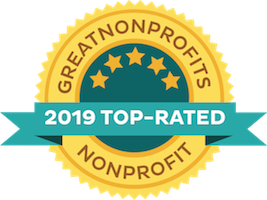 Address the challenges that can increase the risks of abuse and make four important decisions to ensure that your family, school, and organization is Worthy of Trust. 2. Make SURE kids know you care. 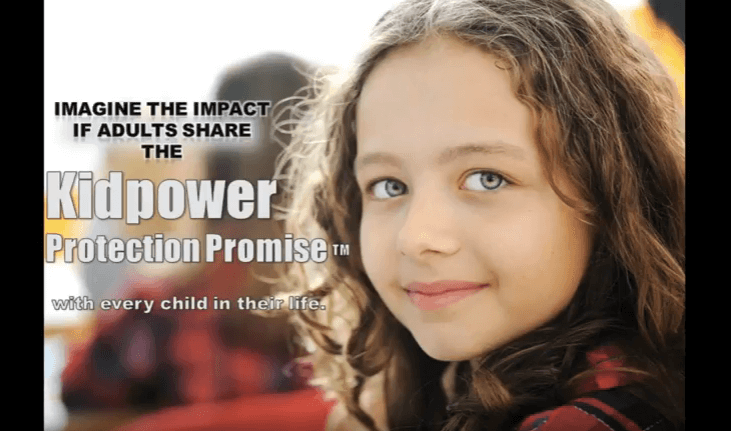 Take one minute to watch our Kidpower Protection Promise video. 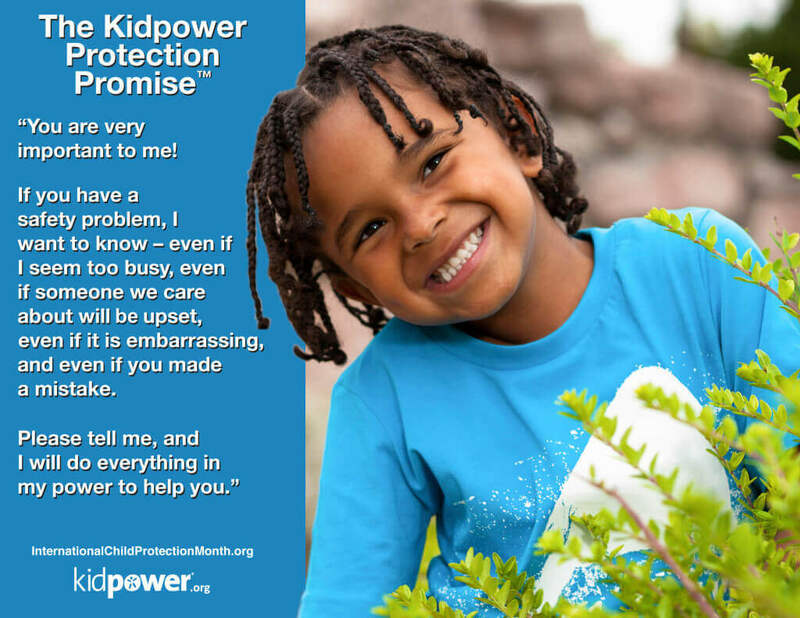 Download our Child Protection posters in different languages. Discuss this important message with the young people in your life and share with others. 3. 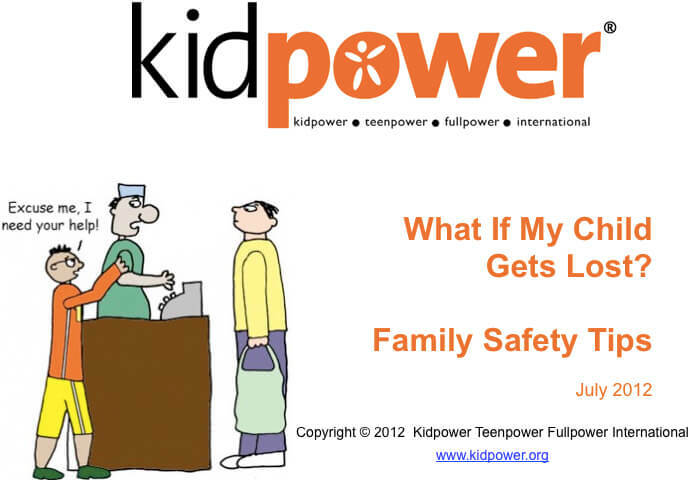 Explain the Kidpower safety rules about Touch in Healthy Relationships and Safe and Unsafe Secrets. 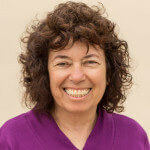 Kids need to know that problems should not be secret. Any kind of touch should not be a secret. Presents someone gives you should not be a secret. Anything to do with people and their private areas – the parts of your body that can be covered by a bathing suit – should not be a secret. 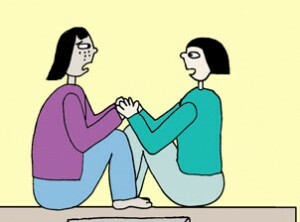 Friendships should not be a secret. Sometimes your adults or doctor need to touch your private areas for health or safety – and this should never be a secret. Except for health or safety, other people should not try to touch or look at your private areas or ask you to touch or look at their private areas or show you movies or pictures about private areas. 4. 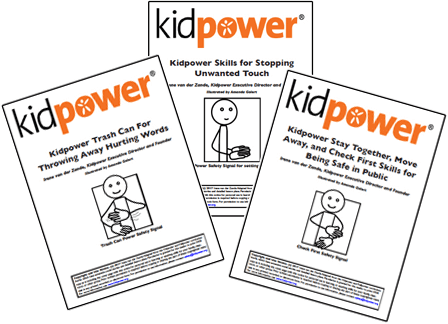 Use our Kidpower Skills Guides to practice setting boundaries to stop unwanted touch and to get help. 5. If you are concerned about a case of potential abuse, report it to the appropriate social service or law enforcement authorities in your community. 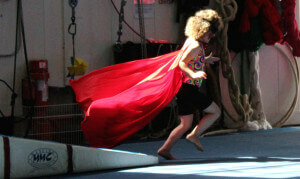 If you are unsure, you can discuss any concerns anonymously with a trained professional on the Child Help Hotline. P.S. 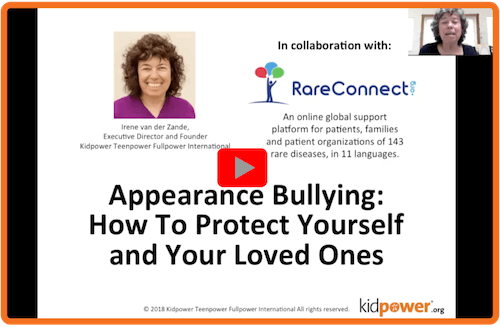 Our apologies to anyone who had difficulties viewing the video of our Appearance Bullying webinar. 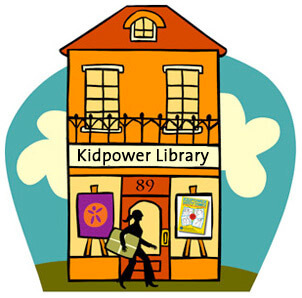 The link is now working!